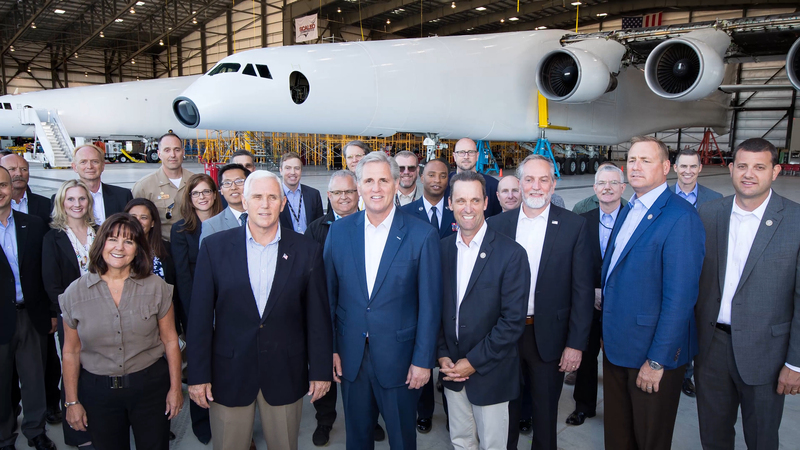 Today, we hosted Vice President Mike Pence, House Majority Leader Kevin McCarthy, National Space Council Executive Secretary Scott Pace, and other senior officials at the Stratolaunch hangar for a tour of our aircraft and a rich discussion about the unique benefits of air launch. 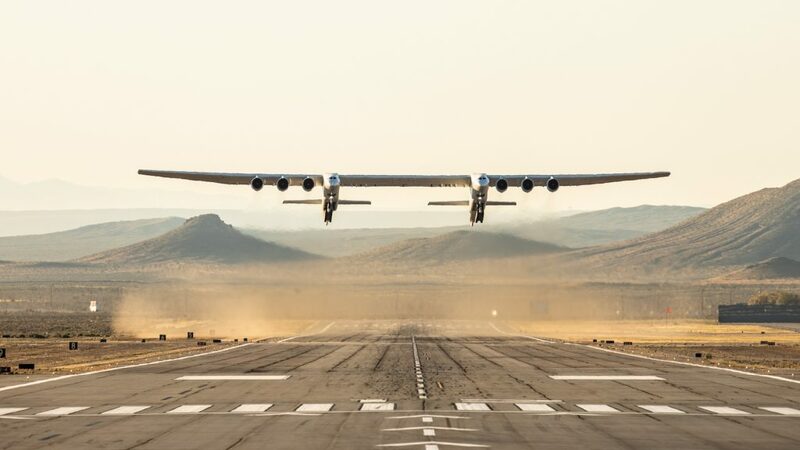 We showcased the progress we’re making toward first flight and discussed Stratolaunch’s value as a responsive and resilient launch platform for launch missions ranging from commercial applications to critical national security needs. We also talked about how NASA and the Department of Defense can utilize small satellites and small launch capabilities for flexible, rapid deployments and stronger resiliency in space. 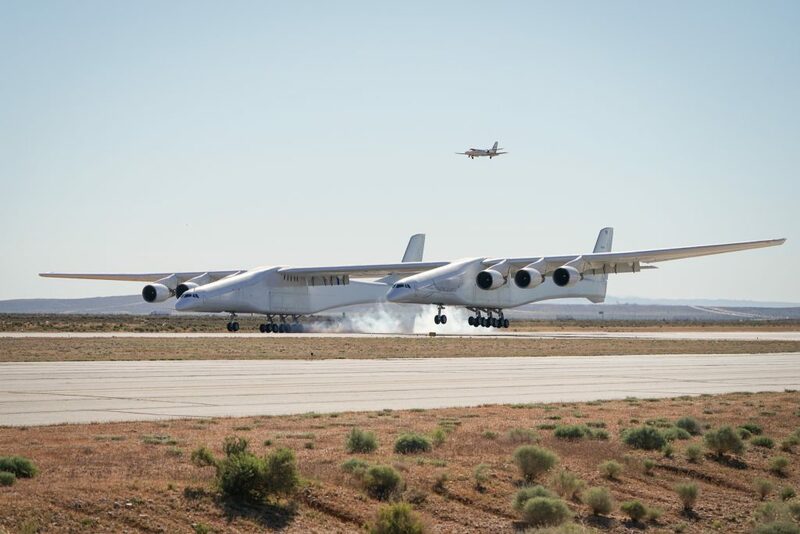 This visit follows just days after the inaugural meeting of the reconstituted National Space Council, in which the Vice President spoke about the pressing need for rapid and continuous commercial growth in space. 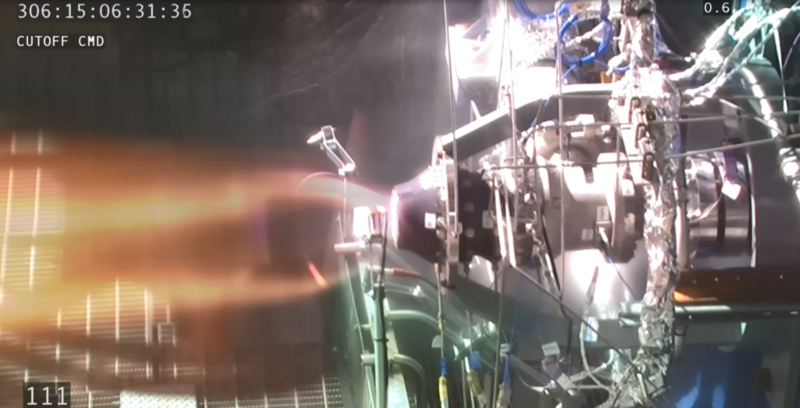 It also follows the summer visit of Secretary of the Air Force Dr. Heather Wilson and Congressman Steve Knight, as well as the successful initial tests of our aircraft’s six jet engines in September. I’m encouraged by the positive response we continue to receive from our public officials and their faith in our mission to provide convenient, reliable and routine access to space.